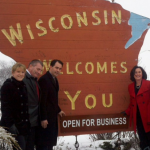 MADISON (WORT) — Governor Scott Walker expects to sign Right-to-Work legislation on Monday. Walker made the remark while addressing members of Wisconsin Manufacturers and Commerce at their annual Business Day in Madison event. 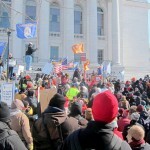 MADISON (WORT) — Thousands rallied against proposed right-to-work legislation this weekend. Helena White was there and asked many union supporters what brought them to the State Capitol on Saturday. 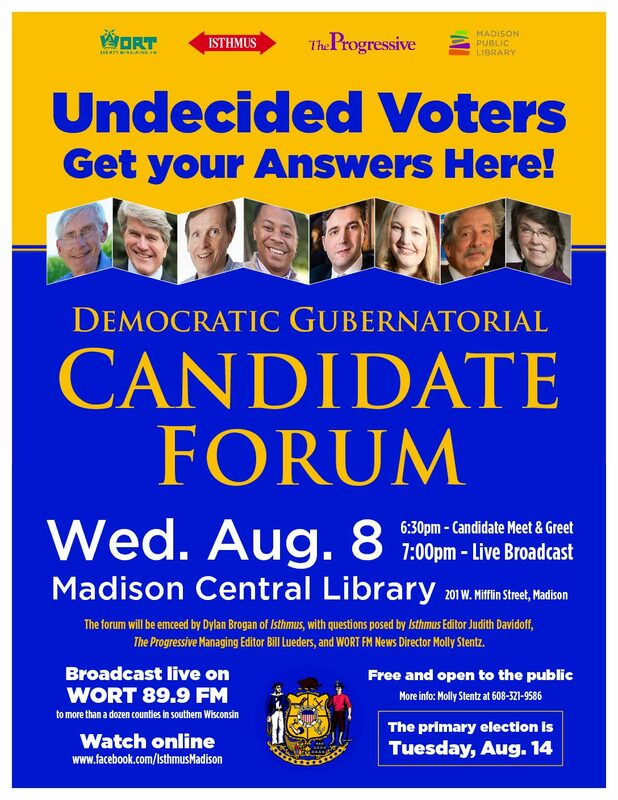 MADISON (WORT) — The Wisconsin Assembly Committee on Labor kicked off the second week of debate on the controversial right-to-work bill. 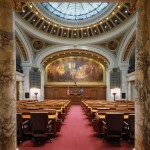 The legislation passed the Wisconsin Senate last week and could be law by the end of the week. 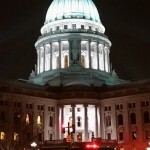 The Wisconsin State Senate passed Right to Work legislation late Wednesday night. The vote was 17 to 15, with all Democrats opposed and almost all Republicans in favor. 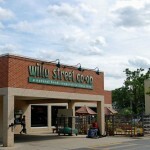 Andrew Sernettinger, a worker at Willy West and a union organizer, and Harry Richards, a Willy Street Co-op member and union supporter, talk with Tony Castaneda about the ongoing organizing effort.